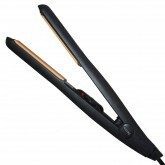 Want perfection from your flat iron? 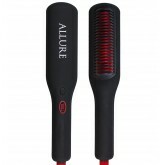 Try the Allure 450, designed for salon and home use, the temper..
A straightening brush like no other! Quality and innovation make all the difference. Straighten..